A $10 million donation from Richard and Helen DeVos and a $5 million donation from Peter and Joan Secchia will support the university in constructing the Grand Rapids, MI Research Center (GRRC) in the location of the old Grand Rapids Press building. This new building, which began construction in 2015 and is expected to open in 2017, will provide space for scientists, physicians from the College of Human Medicine and researchers from MSU's partner institutions to work together on important life science research. “MSU is a proud member of the Big Ten’s Committee on Institutional Cooperation, which is responsible for more than $10 billion in funded research — far more than the Ivy League’s $4.3 billion. The center will help to tap into this network on a deeper level and expand the medical research agenda. It will be a magnet to attract business in the life sciences and growth in biotechnology. Joan and I are really excited to be a part of it,” stated Peter Secchia. 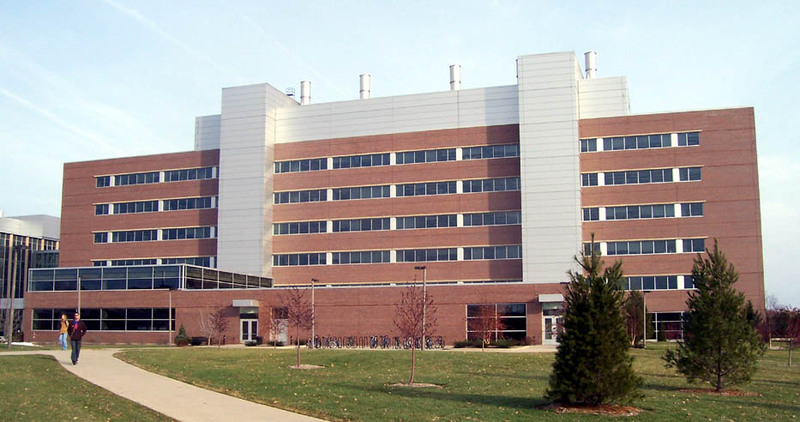 Michigan State University is a multi-million dollar research marketplace. With so much in funding supporting a wide variety of life science research projects, MSU is a thriving marketplace for lab suppliers to discuss their products with active researchers. 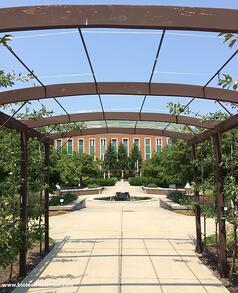 Biotechnology Calendar, Inc. produces an annual BioResearch Product Faire™ Event in East Lansing that does just that. Increase brand exposure in the Michigan academic marketplace.